Banjo player Jeff Crane brought The Shoes together in early 2009. He has played music since he was a kid growing up in Colorado, playing electric guitar in rock bands in high school and at Bennington College in Vermont, where he studied art. 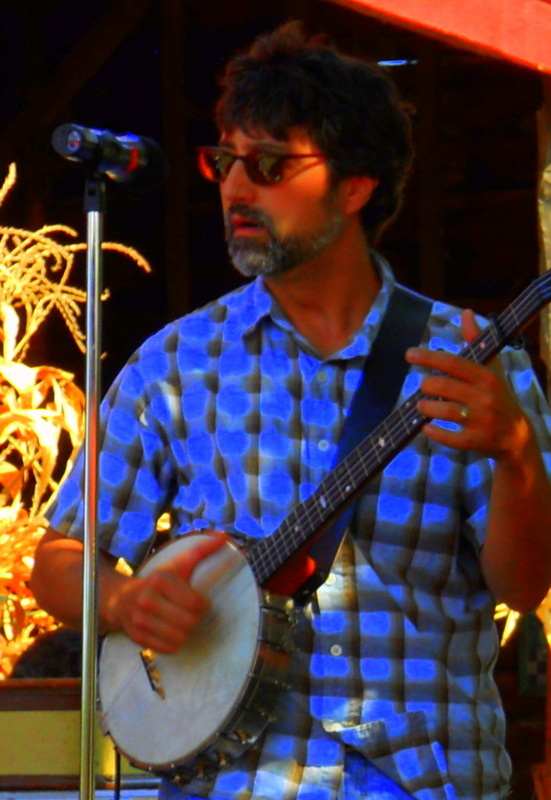 In 2007, he bought a banjo and made his first foray into old-time Appalachian music at the Ashokan Fiddle and Dance Camp. Jeff builds banjos too - check 'em out at www.cranebanjos.com. When not playing tunes with the SSB, Jeff sings and plays fiddle, guitar and banjo with Kate McCoy (Crane & McCoy). Come winter, Jeff skis at Plattekill Mountain, where he is Ski School Director. Jim "Lonesome Oscar" Marks was born and raised in the hills of southwestern Pennsylvania and first took up the guitar when he realized that's what all the girls were into. 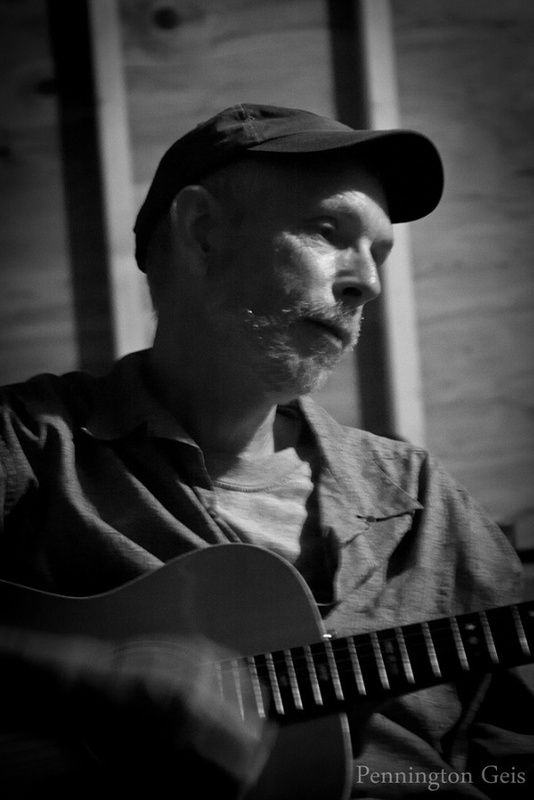 Lonesome spent his musically formative years in upstate New York and New England as a charter member of The Last Chance String Band and The Guano Brothers. When not playing music, he can often be found in the garden picking raspberries and watching the marigolds grow or in the kitchen looking for something to eat. 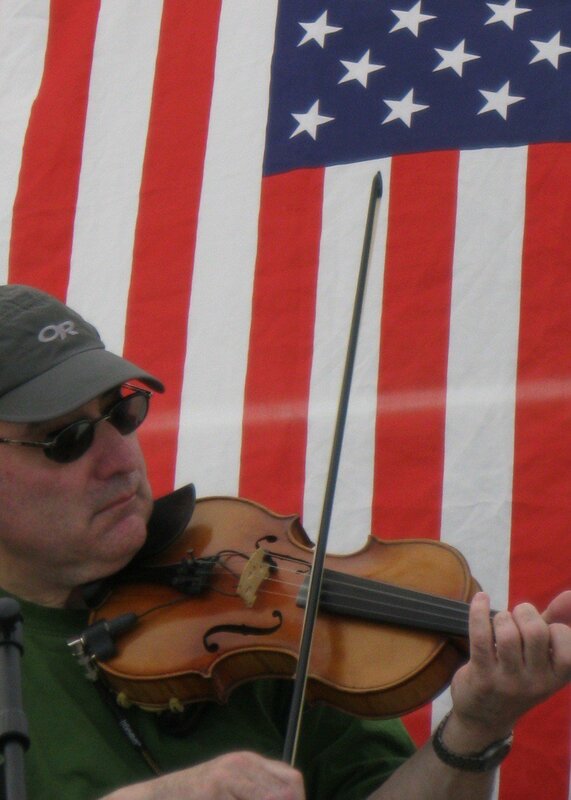 Jeff Silverstein has been playing Appalachian fiddle tunes since his boyhood in the South - the South Bronx. Part of the New York old-time and bluegrass scene, he learned to play fiddle from the incomparable Alan Kaufman and met many of his influences at the legendary Galway Bay Bar sessions in NYC and later at the Eagle Tavern. He first played with Andy Cahan and David Brody in their band The 3 Guys Who Play on The Staten Island Ferry String Band. In the mid 1980's he got to meet his hero Tommy Jarrell at the Brandywine Festival Of Old Time Music. In his spare time, Jeff works. 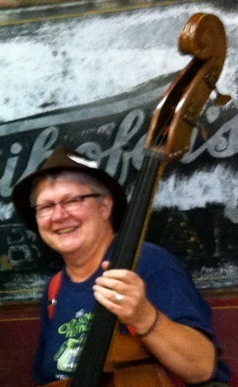 Terri Lukačko, our ad hoc bull-fiddler, has played old time music from Tasmania to Troy. Along the way, she's also learned some banjo, mando, uke, and bass. She knows hundreds of tunes, she can find I, IV, and V chords, and she's willing to tote an upright bass to our gigs. Terri leads practical how-to-jam workshops at music festivals, and can get beginners up and jamming in a weekend or less. When she's not vibrating strings, she provides personalized support and training for folks who'd like to get more out of their computers.